This XO Cognac by Hennessy is a blend of more than a hundred different eaux-de-vie (!). And each of the eaux-de-vie within the blend of the Hennessy XO are between 10 to 70 years old. 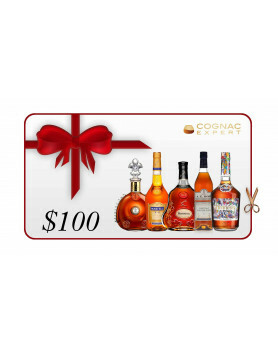 Hennessy’s XO is, of course, a safe choice – Hennessy Cognac is the largest Cognac trading house in the world, and it goes without saying that they know what they’re doing. Discover more about the Hennessy XO Cognac. 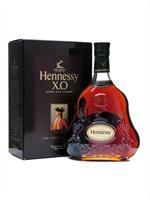 This XO used to be a Reserve de Famille, exclusively available to the Hennessy family, but it soon made it’s way onto the international market. In comparison to the other big brands? If one wanted to compare it to the Rémy Martin XO, the Hennessy is a little more agressive and slightly less smooth than the Remy. But still, this XO is mellow as a XO can be – having it slightly sharper is intentional: The Hennessy XO Cognac is more masculine than other XOs. 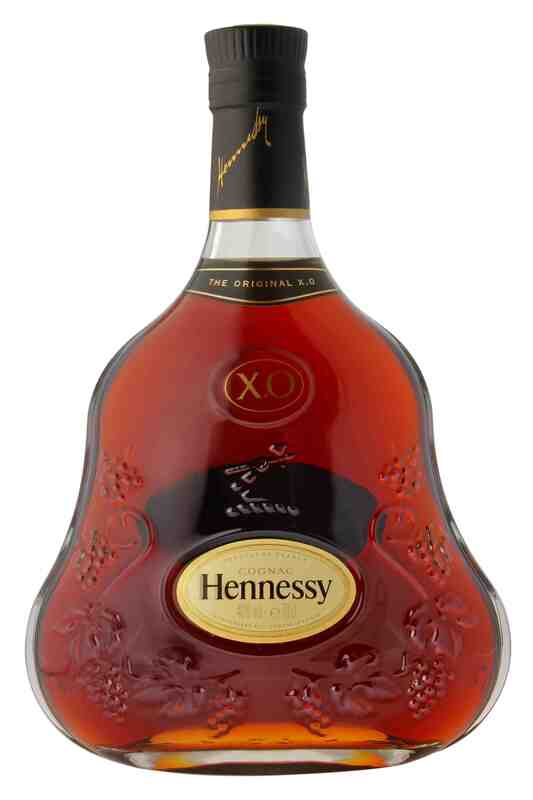 Maurice Hennessy developed the XO blend in 1870 for the Cognac house. Hennessy XO could be called be a “beginner’s” XO. This is not a value judgement – more a way of saying that it’s a somewhat fruity style, blended to retain considerable grappa-like aromas. I (Max) personally prefer the Martell XO or Martell Cordon Bleu which is also a high-end Cognac (and slightly less expensive). Hennessy tackles the crisis and shows force: Luxury isn’t dead. XO is probably the best cognac ive have ever tasted. I have an XO bottle that is about 15 years old I want to sell it any offers? Are they still making Paradis ? whats the diff between green base and white base hennessy xo? Hi James, what would you mean by green and white base? Meli, I want to buy, but I need to see the pics. we have an henessy cognac w/c is probably much older than me, cause my father had it when he is still not married to my mother, i’m now 36y.o. if we’re going to sell it how much would it probably cost today? Where is this a 100? On Winesearcher. Is it worth 100? Definitely no. It is below average cognac, forgettable in every aspect. However it is very well marketed like top 5 houses and thus talked about in exasperated euphemisms by well paid critics. Audry, Andre Thorin. D. Bouju, Tesseron to name a few are all head above this blend. I’ve unopened Hennesy XO bought in 1972 in France. I’ve a unopened XO Cognac bought in 1972 (in Paris, France). I wonder what it’s worth? Hong Kong. I wonder what it’s worth? Due to our policies we had to remove your email. If you want to sell your Cognac please have a look at our auction section. The process would include an estimation of your bottle´s value by our experts. For further questions, please have a look at our auction FAQ. This is a page with information, not a sales site. &(correct me if I’m wrong) the year is relevant, not the age. Cognac ages in the barrel, not the bottle. Also, mentioning other countries ain’t helping. If you’re in asia/china/hong kong, and THINK your $200 bottle of Hennessy was purchased in France, it was not 😂. It’s a worthless knock-off, possibly unsafe for humans, & cost more to package/print then to distill.